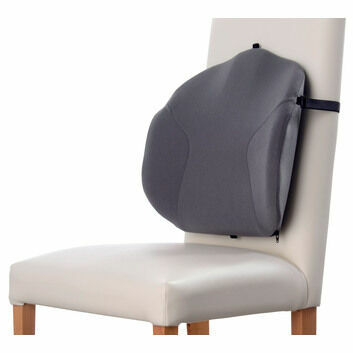 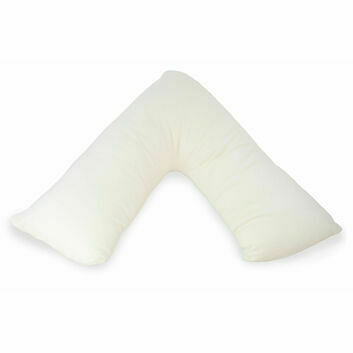 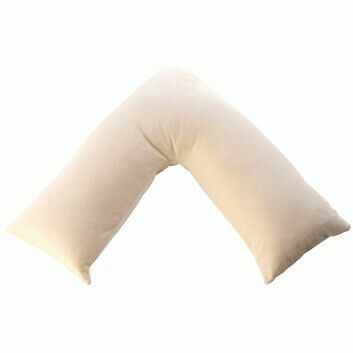 Perfect for maternity use, this V-shaped support pillow will provide comfort and support to the head, back and neck when sat up whilst pregnant or with a baby. 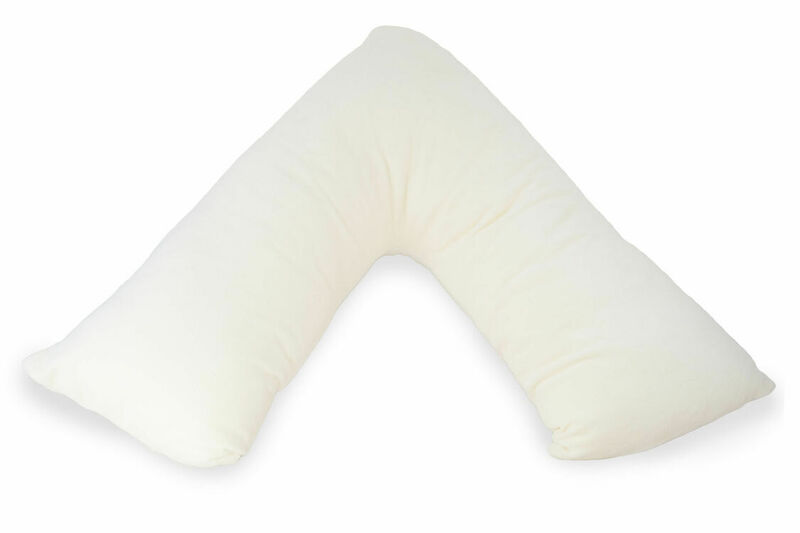 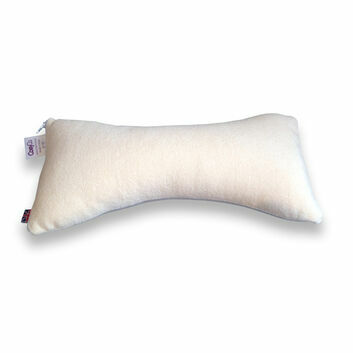 Suitable for use in bed or on the sofa or in armchairs, the maternity support pillow will ensure you enjoy comfort at home. 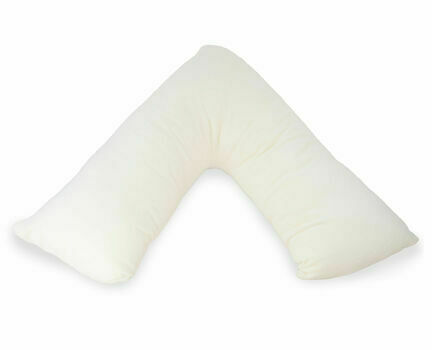 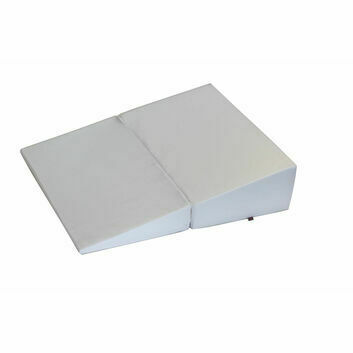 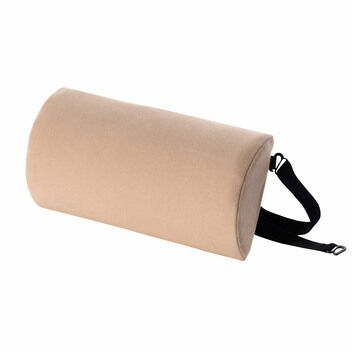 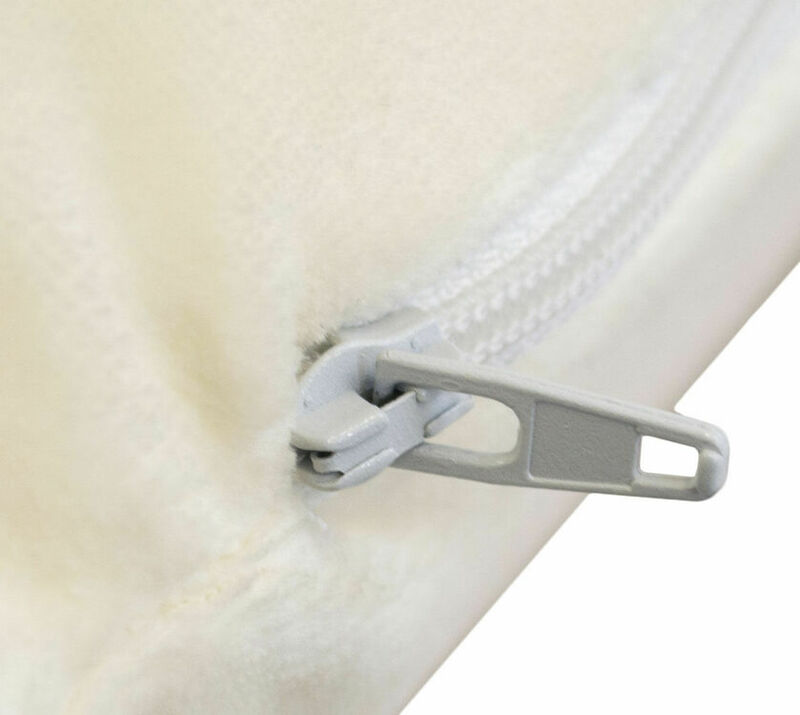 This product is a popular product for breastfeeding mothers and is ideal for using when cradling newborns. 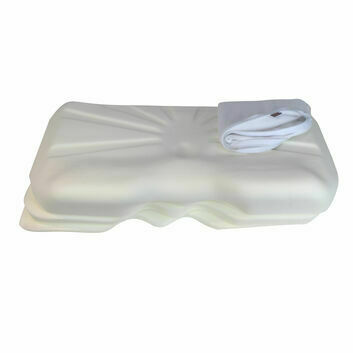 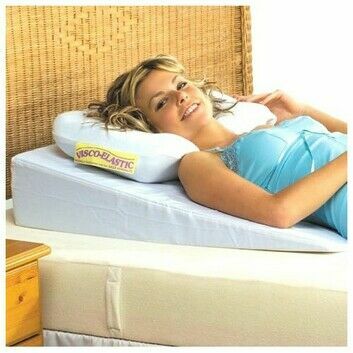 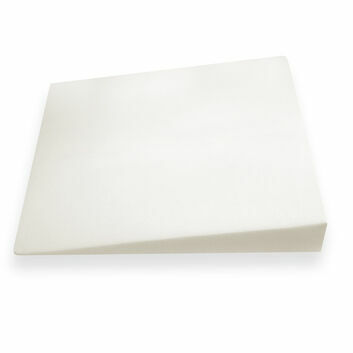 Includes cream super soft cover that can be removed and washed easily.